Blair/Chuck 壁紙. . HD Wallpaper and background images in the Blair & Chuck club tagged: blair chuck leighton meester ed westwick. 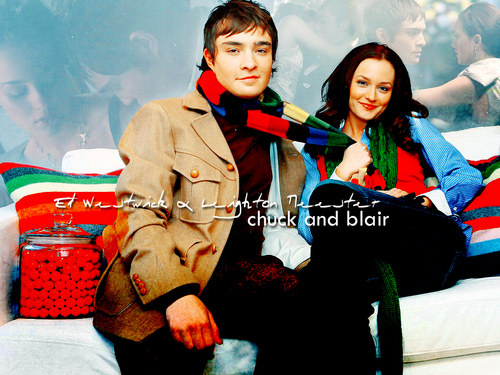 Blair and Chuck "Cause I'm going to 愛 your baby as much as I 愛 you"